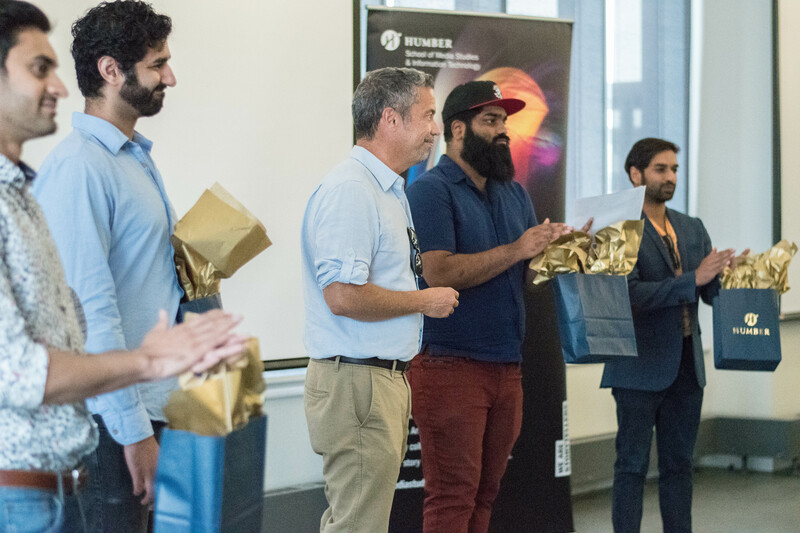 In mid-July, the School of Media Studies and Information Technology concluded their second successful Social Media Summer Program. 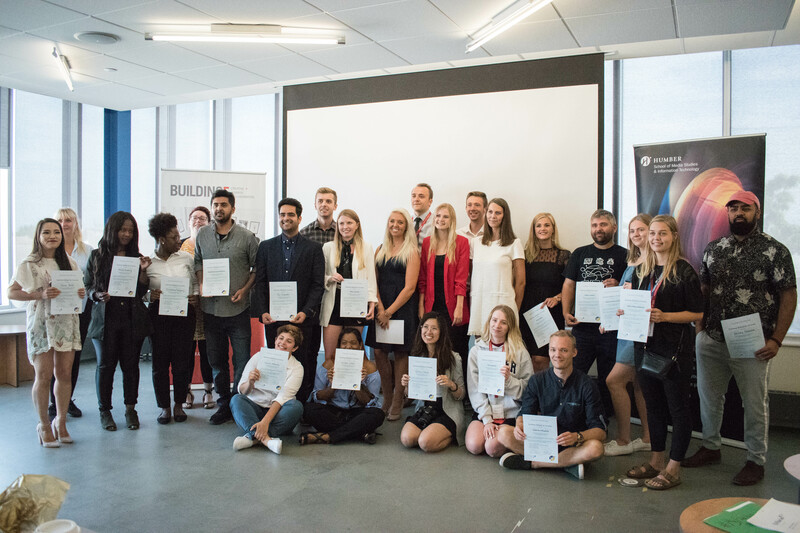 The collaborative initiative involved students from Business Academy Aarhus (BAAA), one of Humber’s international partner institutions in Denmark, as well as a student from Sinclair Community College in the United States. 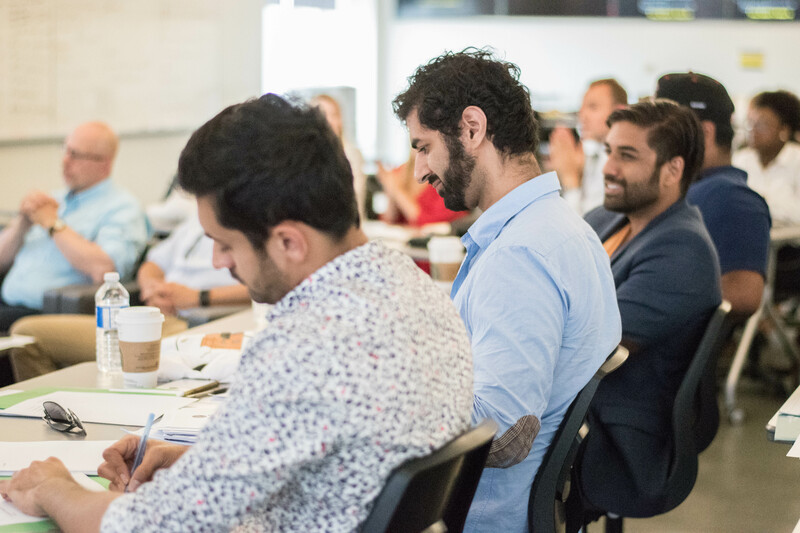 From July 9-20 the students shared a classroom at Lakeshore Campus, where Humber faculty member Naeema Farooqi and BAAA faculty members Jeaane Nissen and Marlene Ahlgreen delivered components of the course. The bulk of the course focussed on how to curate relevant and meaningful social media content and apply effective communication strategies across multiple platforms. 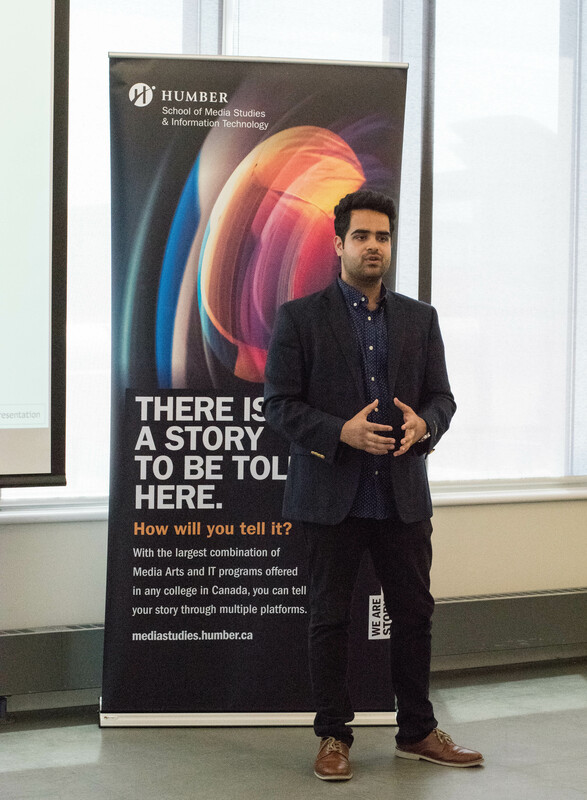 During the program, students were also granted exclusive access to Microsoft to learn about the latest AR VR trends and search marketing, as well as a visit to Shopify’s office in Toronto to encourage students to think about the convergence happening between social media and e-commerce. 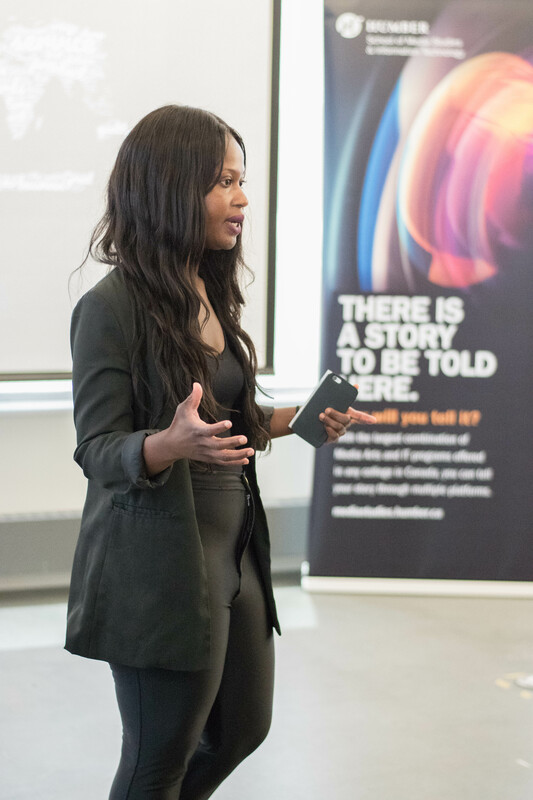 The students were also exposed to various talks led by guest speakers from Google and Apple, as well as entrepreneurial media consultants and social media influencers who shared current trends as well as their experiences at the forefront of social media technology. The program concluded with a final social media pitch delivered by the students to a real client from Toronto, Flarian. 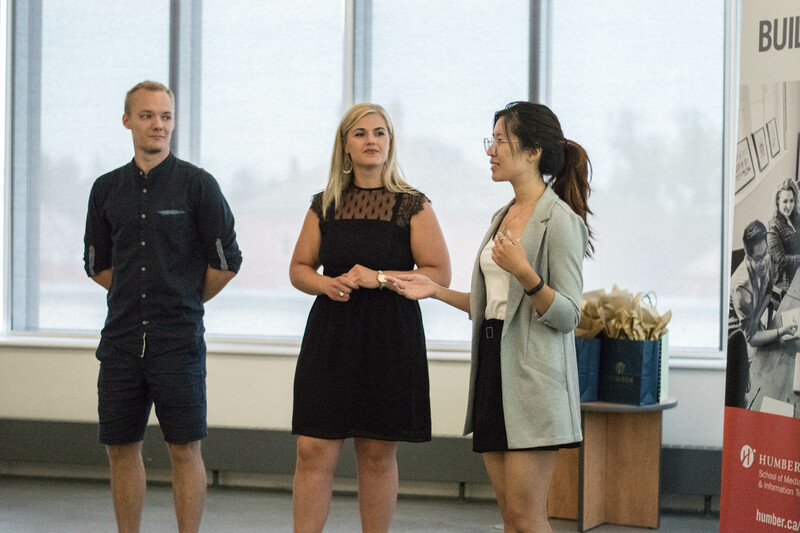 Students assessed the client’s target audience, provided a thorough social media audit, and developed innovative marketing strategies the start-up could adopt. The students were also given the opportunity to connect beyond the classroom, where they fostered meaningful relationships and developed their international networks. 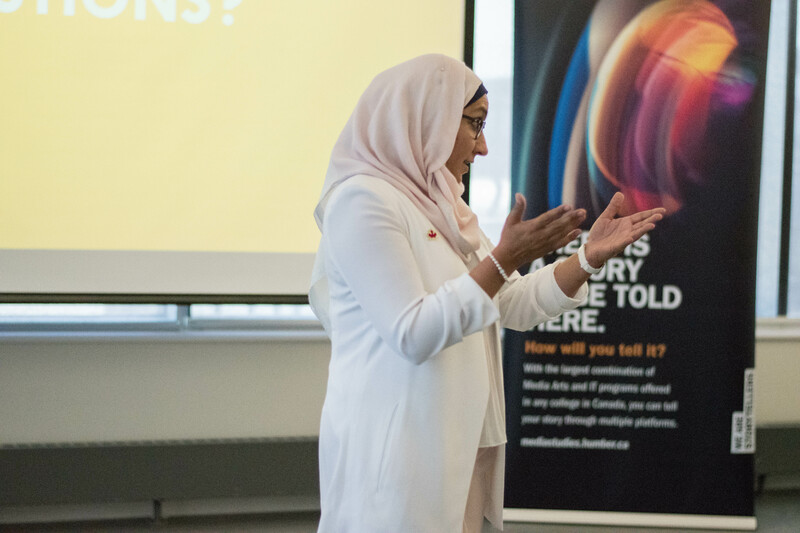 “I think the most valuable takeaway from this experience was working with people from different backgrounds and perceptions because it brought a very different perspective to our learning,” says Hana Bae, Humber College student.